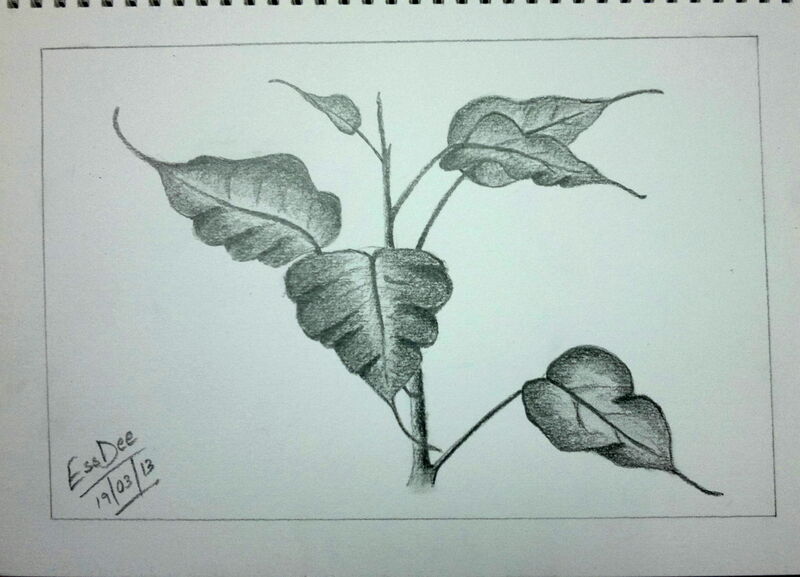 Sketch – Leaves | Random Indites ! Tried pencil sketching after almost 12 years. I have completely forgotten how to sketch and shade and therefore, the finished product is not as smooth as I would have wanted. But this is a try after a really long time and I didn’t expect much. Maybe if I keep practicing, I will get better. This looks awesome to me! Thanks a lot! Motivation like this makes a person going! Multi-talented !! 🙂 keep going.